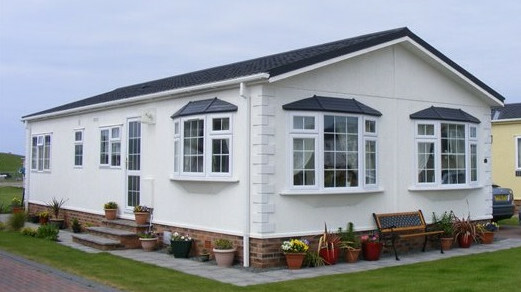 Our park home Slimline Window an doors system is designed to the highest specification and are manufactured specifically for the narrow wall construction of park homes, mobile homes and lodges. Our windows and doors are made to measure and installed by our own employed team of window installers. Our double glazing windows and doors are available in a range of different colours and glazing options like, Leaded Glass, Georgian Bars or just standard double glazing units. our replacement park home double glazing windows and doors also come fitted as standard with 28mm double glazed sealed units and high security multi point locking on all the windows and doors. 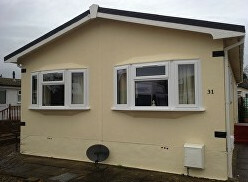 We can also design, and install bay windows and canopies to improve the look of you park home. 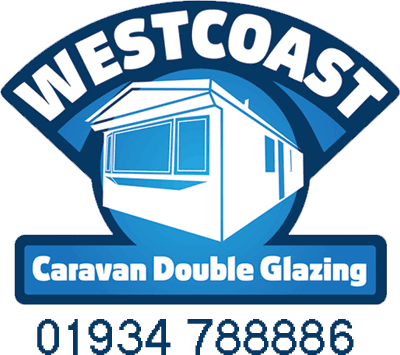 We have been installing replacement upvc double glazing windows and doors into Park homes, Lodges and static caravans for over 10 years with 1000’s of satisfied customers from all over the uk. 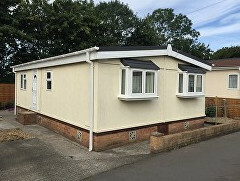 For more information on fitting new windows and doors to your park home or for general advice on the installation process please call us.